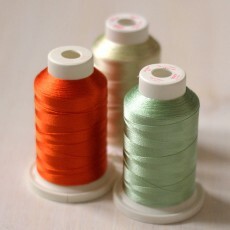 With the Sulky thread of Gunold Stickman (Austria) in rayon and viscose you get an unique shiny shimmering machines embroidery. 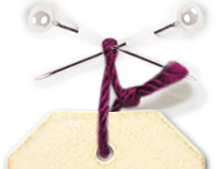 Take advantage of our discount with heavy reductions based on quantities and colors. 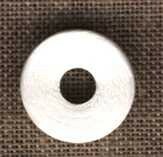 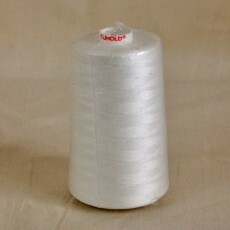 The nylon threads bobbin are available in very economical cones and bobbins ready and handy.